User groups, or UG for short, are awesome. People passionate about some sort of speciality who get together to share and learn from each other. 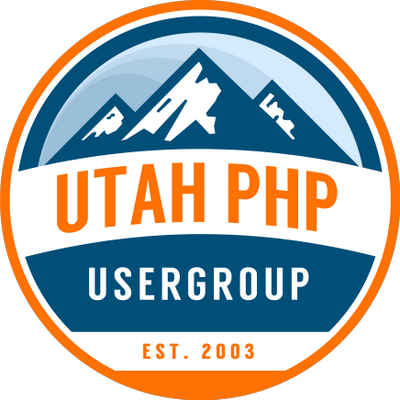 I personally belong to several UGs but there is one that gets more of my attention than the others and that is our local PHP UG. 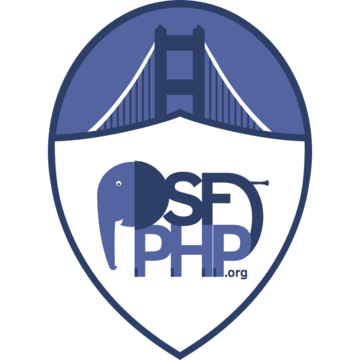 There are several reasons for this, I am passionate about PHP but more importantly I am one of the organizers of this group which just goes by SDPHP. One fun thing to check out with other UGs is to see what they came up with for a logo. This sounds simple but coming up with a good meaningful logo is tough. 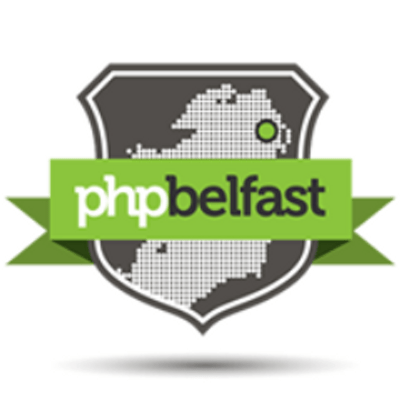 These are some examples of my favorite logos from various PHP User Groups. This is by no means a complete list and I may find myself adding to it over the next couple months but if you happen to have a PHP UG Logo you like, feel free to reference it in the comment section. Now in no particular order, ok expect for the first one, here are some of my favorite PHP UG Logos. Right off the bat I am going to do some shameless self promotion of my group SDPHP. I designed this logo and we've been using it for a couple years now and I am still not tired of it. Next on my list is the San Francisco PHP UG, SFPHP. It's very creative and you can tell they put some time into this one. 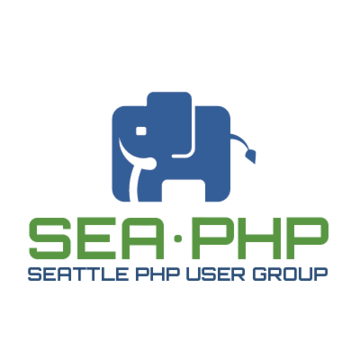 Like SFPHP, Seattle PHP User Group managed to work the PHP ElePHPant into their logo which is not something I was able to do. 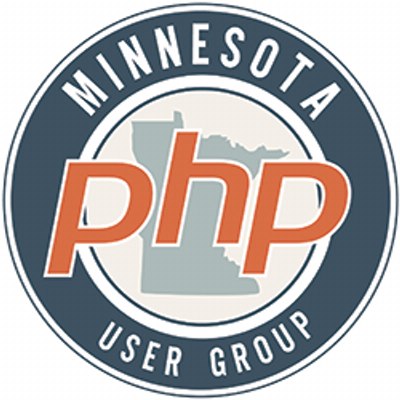 Utah PHP and Minnesota PHP User Group both use nice circular logos. They look like they would make a great patches. Orange County PHP kind of speaks for itself. Simple and representative of their local. Southbay PHP User Group is one of the newer and more creative logos I've seen.